Take a moment to picture yourself facing the ocean, with your toes in sand and your eyes closed as the wind caresses your skin. Are you feeling light, happy, and cleansed in that moment? There’s a reason why: The unending movement of the ocean waves and resulting wind cause the physical location of the beach to vibrate at a higher frequency, thus positively affecting our sense of well-being. A mental or physical trip to the ocean is actually beneficial to your health. Pretty fascinating, right? Reiki – What’s Your Healing Style? Since its humble beginnings on a mountaintop in Japan, Reiki has been adapted into varying cultural traditions across the world. In fact, it is estimated that there are over a hundred versions or expressions of Reiki. So, why are there so many forms of Reiki? Well, that’s a little like asking, “Why are there so many forms of art?” Art has been defined as a vehicle for the expression or communication of emotions, ideas, and individual passions. You could use the exact same definition for Reiki. Reiki is a vehicle for the expression of one’s own personal healing style and passion! 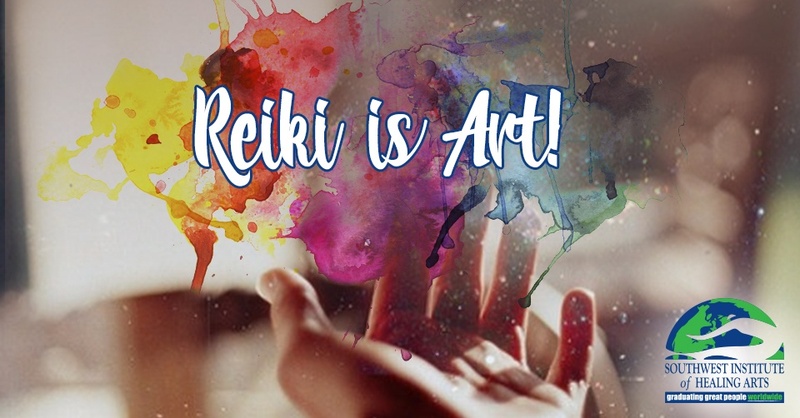 Reiki is art! 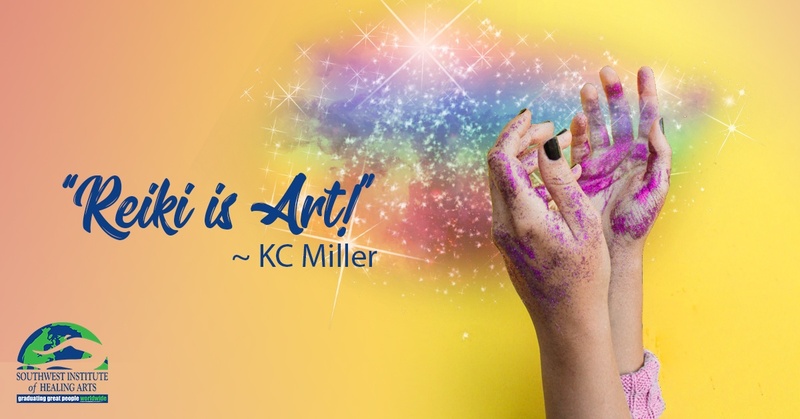 Both Reiki and art are abilities that come naturally to some… and many practitioners of both Reiki and art find training is necessary to help them refine their endeavors and learn specialized skills that makes them more effective, productive, and even more passionate about their work.